Have the reforms gone too far? 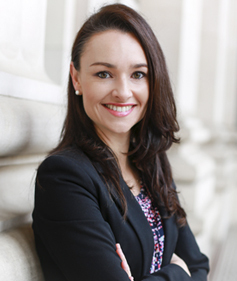 Andrea is skilled in Federal and State Taxation Laws (Advisory and Tax Controversy), Trusts, Business and Estate, Succession Planning and Superannuation. She holds qualifications from Taxation Institute and the SMSF Association.